As I have stated before, Hershey was born on 13 September 1857 in Derry Township. Today the town is called Hershey. He passed away at the age of 88 years old on 13 October 1945. Henry and Fanny Hershey were his parents. His middle name Snavely was taken from the maiden name of his mother. He started an apprenticeship at the age of 14 years old after he left school. His printing apprenticeship program was not gone well for Milton. 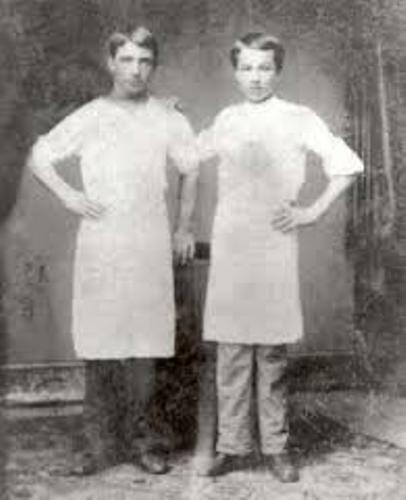 Then he decided to go to Lancaster and became an apprentice for Joseph Royer. He was a candy maker. Before Milton was able to have his own success, he learned a lot from Royer. When Milton was 18 years old, he opened the first candy business in Philadelphia. He chose the state because it became the center of centennial celebration in US. Having a business is full of risk. This condition was faced by Milton twice. He was bankrupt in Philadelphia in 1882 and in New York City in 1886. He never gave up and tried the opportunity to create a new business in New Orleans, Chicago and Denver. But they had nothing to offer. Milton opened his Lancaster Caramel Company in 1886 after he decided to return here. He worked on the business by getting a help from a trusted friend and advisor, William “Lebbie” Lebkicher. “Crystal A” caramel was the product that made his candy maker business famous. Milton also used chocolate for his business. He bought the first chocolate equipment from M. Lehmann Company in 1893. It was a German company. Check chocolate facts here. 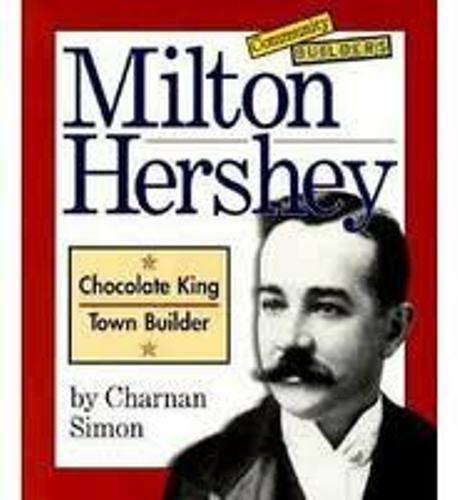 In 1894, he created Hershey Chocolate Company. The company sat as the subsidiary of his caramel company. 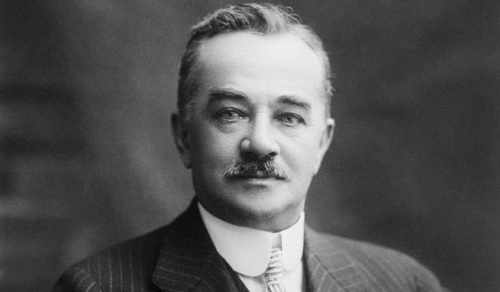 Do you know that the credit of the first person in US who had mass production of mill chocolate was Milton Hershey? He showed the world the first milk chocolate products from his company at the end of 1900s. 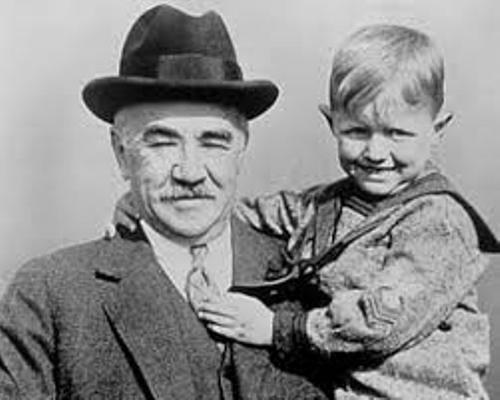 Do you want to comment on facts about Milton Hershey? If you are interested to know the 37th president of US, you need to check out Richard Nixon Facts.